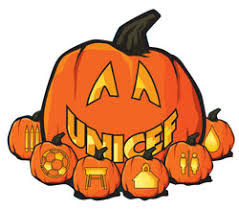 While I was researching material for Halloween, I came across this brilliant Unicef project for Halloween. This way you can teach culture with a humanistic approach. Beautiful! Really worth trying it!